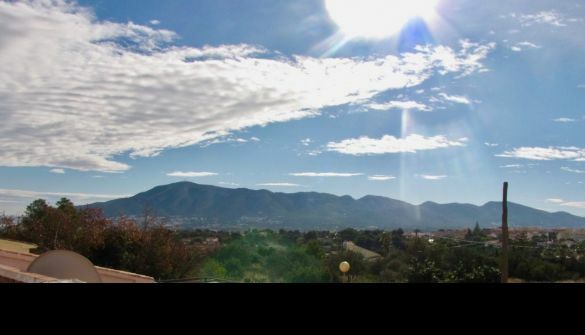 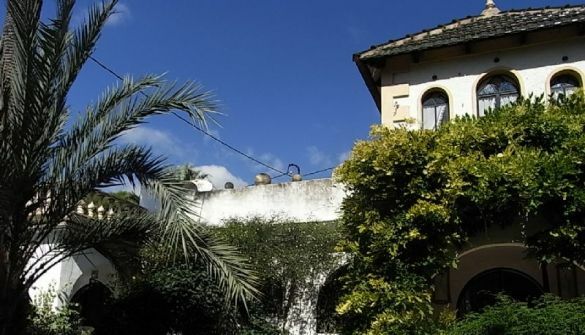 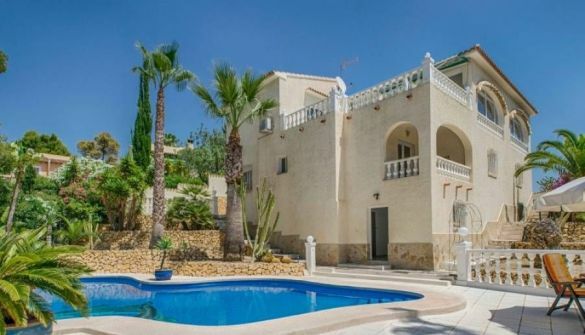 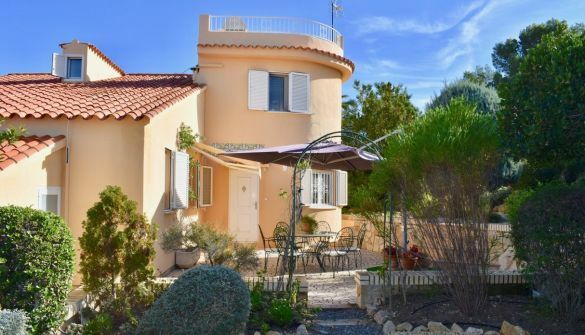 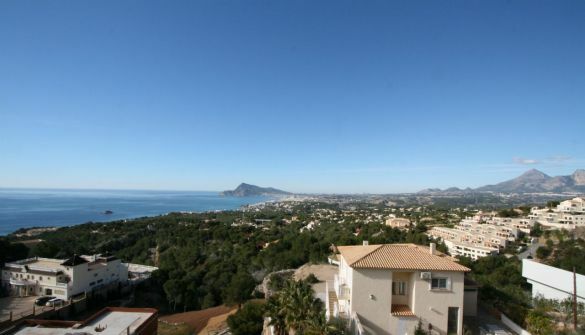 Villa for sale with sea views in Sierra de Altea. 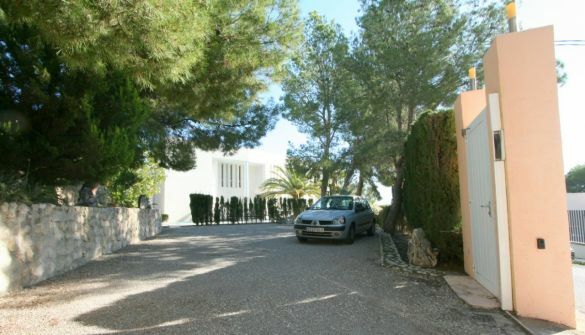 One of the best oportunities in this moment. 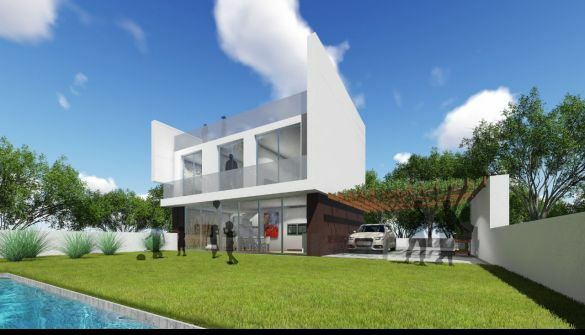 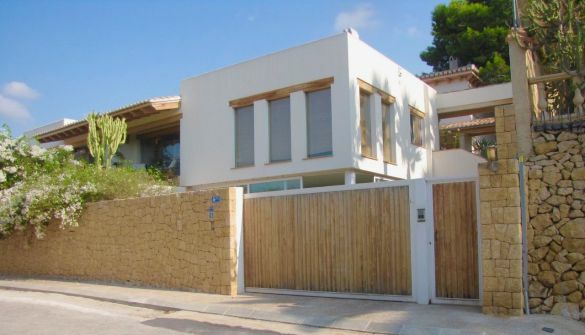 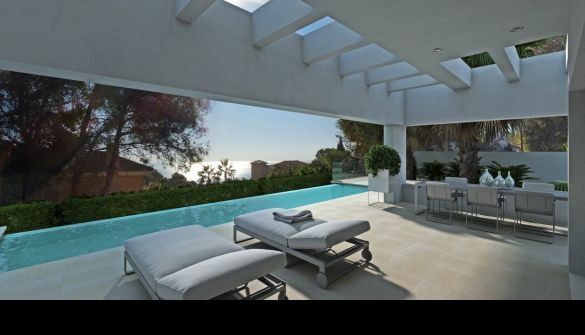 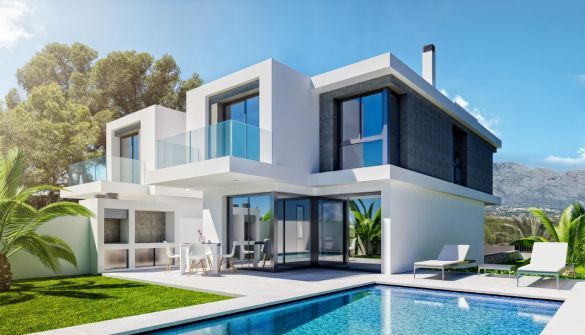 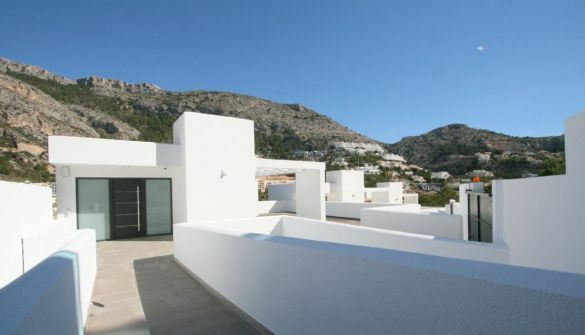 Stunning modern villa, located in Altea, with fantastic sea and mountain views. 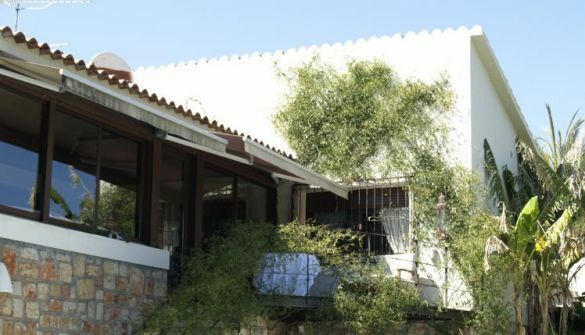 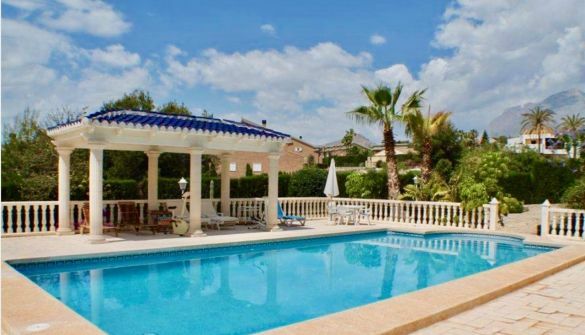 A luxury seven bedroom villa located in the highly desirable and quiet location in La Nucia.